In the global marketplace, the practice of law no longer operates only in a jurisdiction-specific nature. An increasingly common feature of our work is the prevalence of cross-border contentious and advisory work in relation to international trusts and estates. 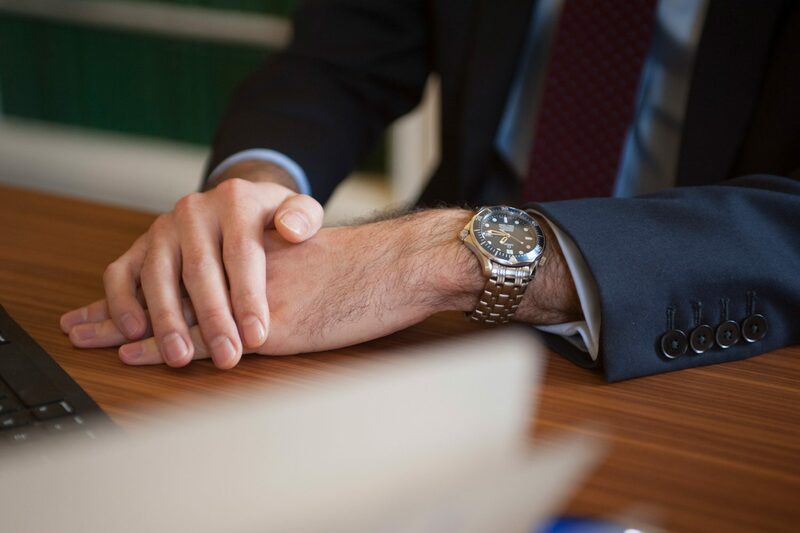 Members of chambers also specialise and are frequently instructed in matters pertaining to civil fraud, commercial litigation, insolvency, company law, proceeds of crime and property claims in the offshore arena. As is so often the case with such instructions, resolving conflict of laws issues and challenges to jurisdiction is a consistent theme throughout. Members of chambers are very used to working with lawyers in other jurisdictions, including as part of major multinational litigation teams. 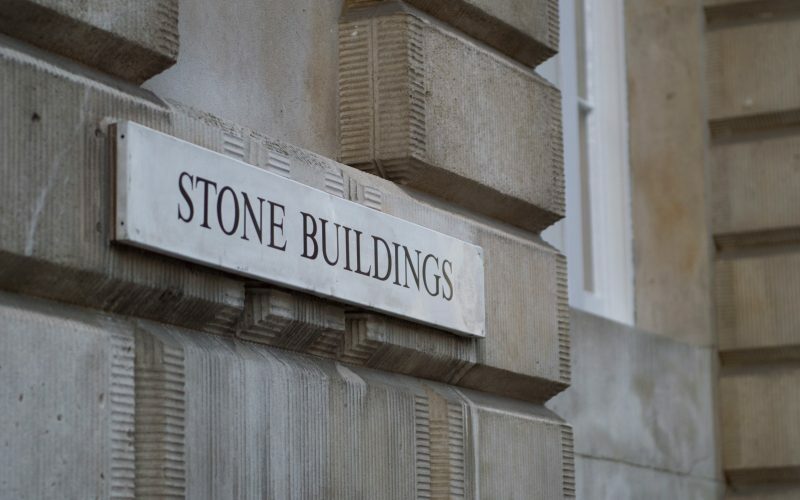 As a result our members have, over the years, built up substantial and long standing connections in many overseas jurisdictions, particularly in the Caribbean and the Channel Islands. Members of chambers have appeared or have the rights of audience in Jersey, Guernsey, BVI, the Cayman Islands and the Bahamas. Highly regarded for offshore trust work."